Buying a vehicle is not something to be taken lightly. It represents, for nearly everyone, a major purchase, and as such, warrants careful consideration. In other words: you’ve got a lot of homework ahead of you if you’re looking for a vehicle, especially if it’s pre-owned. 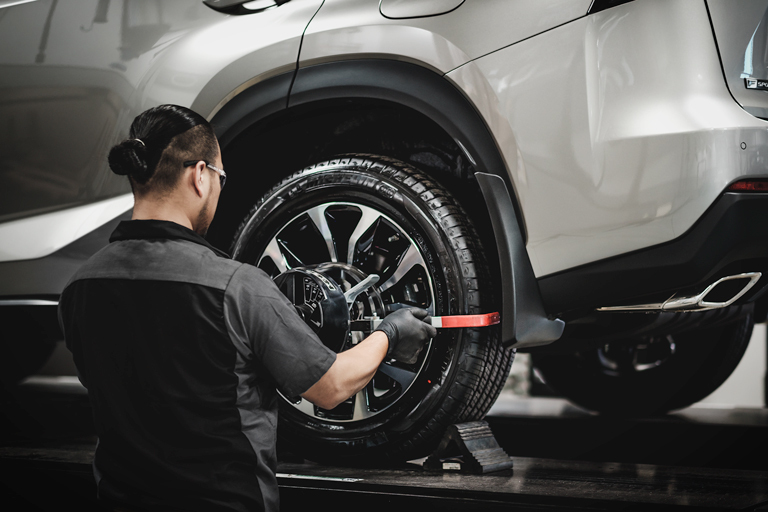 Now, at Northwest Lexus and other Lexus dealerships, our Certified Lexus Pre-Owned vehicles must pass an intensive 131-point inspection to give both our customers and technicians certified peace of mind. This includes warranty coverage up to 8 years/150,000km, two years of 24 Hour roadside assistance, 10-day/1,500km exchange policy, Carproof report and more. 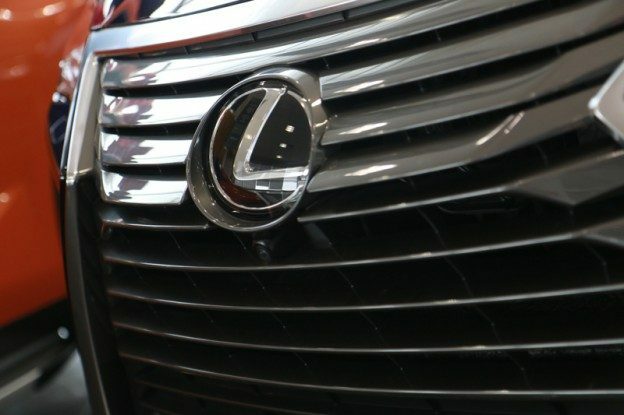 And while we’d love to say that every person or business selling pre-owned Lexus did the same, we know it not to be true. Therefore, a discerning buyer should be just that: discerning. 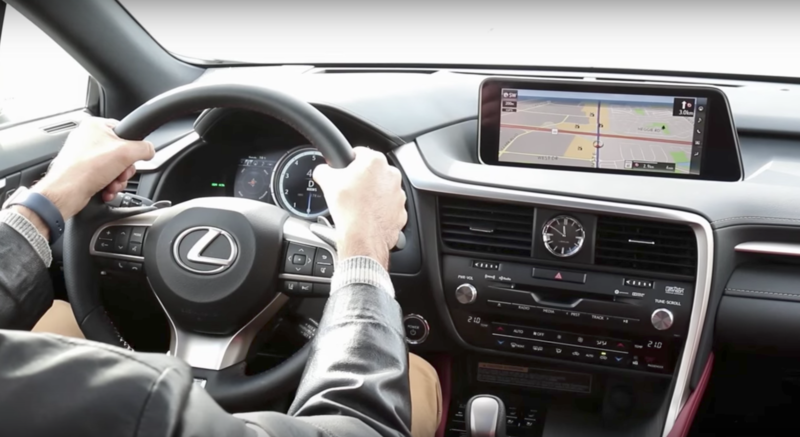 If you’re looking to purchase a pre-owned Lexus (or any other make of car for that matter) you found online or on a different lot, you need to be armed with the knowledge that will help get you the best deal on the car that’s best for you. 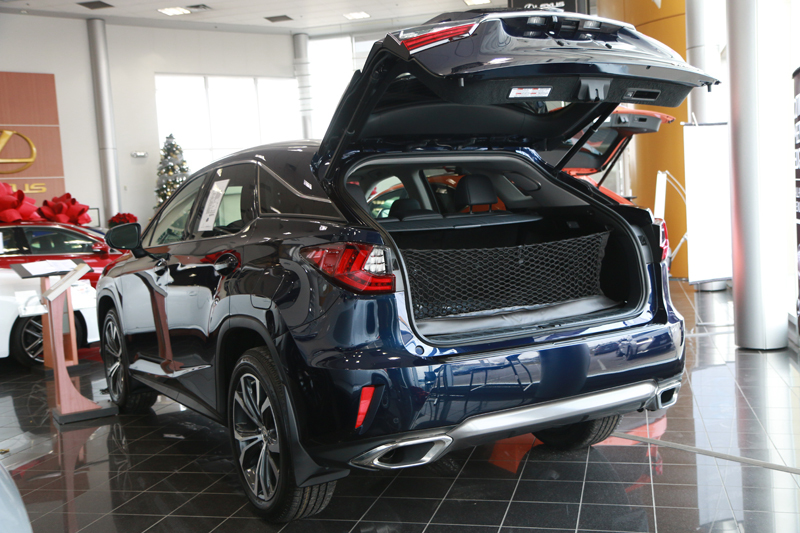 It’s in this interest of preparedness that we tasked our own Director of Service & Parts Operations, Kent Gerhardt with putting together a starter’s guide for what to ask, what to do, and what to inspect when shopping for or test driving a pre-owned vehicle. Do you have a service history for the vehicle? Knowing where it’s at is all about knowing where it’s been. Make sure to take a good look at any service history documentation available. Has the vehicle ever been in any collisions or had any, body, engine or suspension repairs? Or have you had any issues at all? Sometimes accidents or repairs won’t be tracked in the books. Ask the previous owner in person about collisions or repairs. What options does the vehicle come with? Ask which options are included in the vehicle, and try them to ensure they are working properly and you are getting what you need. At the condition of the tires and the rims. Are the tires worn or bald? Are the rims scratched or otherwise damaged? At the body of the vehicle as you do a walk around. Are there any dents or scratches or other signs of damage anywhere on the body? Make sure to adjust your elevation to see it from above and below, and keep a list of questions or concerns to discuss later. If you can safely see underneath, inspect there too. 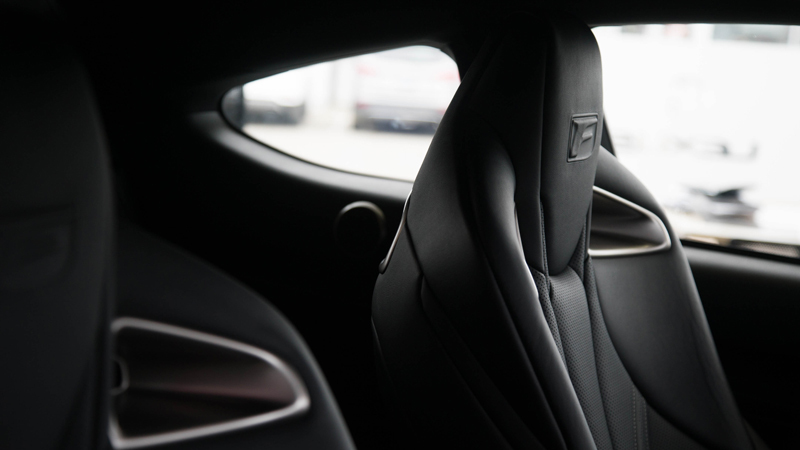 Sit in the passenger seats and inspect the interior. Is there wear on the materials or on the dash? Don’t forget to open storage areas, including the trunk. You don’t need to be a certified mechanic to look under the hood. Even if all you feel comfortable doing is checking for obvious damage or rust, pop it and take a look. The best way to get to know a vehicle is to drive it. Take it out and drive it like you would if you owned it–make sure to get some stop-start traffic as well as highway time. Also, take it over some bumpy road to see how it handles there. If there’s a button or lever or handle or touch screen, make sure it does what it should. Window, infotainment, air conditioning, mirrors, safety tech, hazards, lights; get handsy. Bring any family members that might spend time in the vehicle. You also want the passengers who will be riding in the car to feel comfortable. Invite one or a couple of them along to see it, sit in it and offer their opinions. By taking pictures, you allow yourself the opportunity to reflect on the vehicle again later in the privacy and comfort of your home. You can also show them to anyone who’s opinion you value.